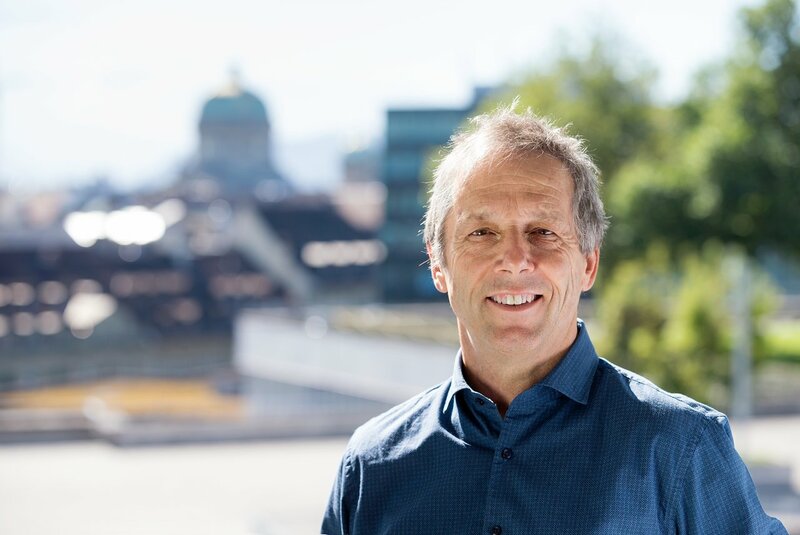 ESO’s governing body, the Council, has elected Professor Willy Benz of the Swiss National Centre for Competence in Research (NCCR) PlanetS and the University of Bern, Switzerland, as the next ESO Council President. Benz is the current director of NCCR PlanetS and Professor for Physics and Astrophysics at the University of Bern, Switzerland. His research is primarily focussed on planets, both inside and outside the Solar System, which he has studied since the mid-1980s in a career that has taken him across the Atlantic to leading astronomy institutions in the United States and back.